There is a continuous need by employers for staff to obtain technical and statutory qualifications. East Malling Short Courses aims to serve this sector and provide high quality training for legislative requirements. 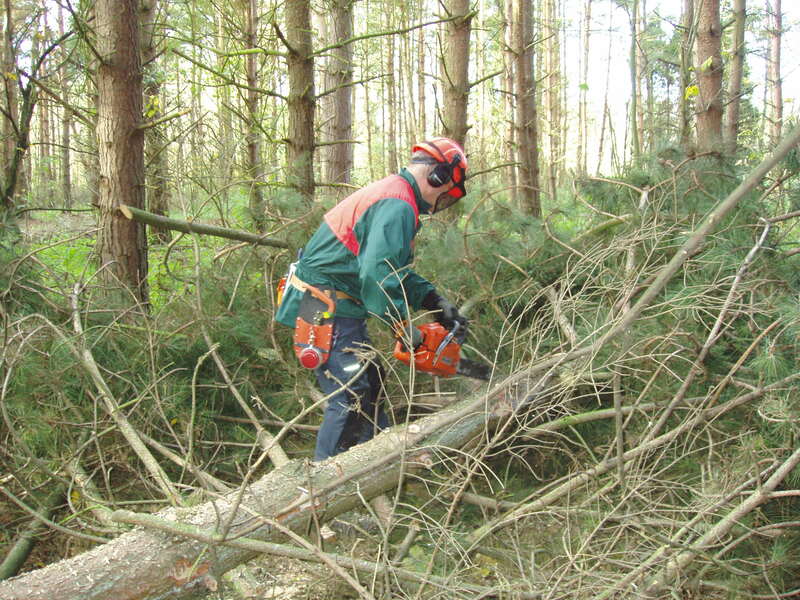 These may include areas such as pesticides application, forestry and arboriculture training, first aid, forklift, tractor driving, chainsaw and plant husbandry. EMSC is a registered Lantra Awards approved Training Provider and can also provide training for a wide variety of NPTC certificates of competence. We have recently also become a NPTC/City & Guilds Assessment Centre able to provide assessments for areas of pesticides, forestry and machinery training. East Malling Short Courses intends to be highly responsive to the industry’s training needs and increase its portfolio of courses as governed by demand. This is a bursary scheme of up to £100 payable to candidates who have achieved an NPTC Certificate of Competence. 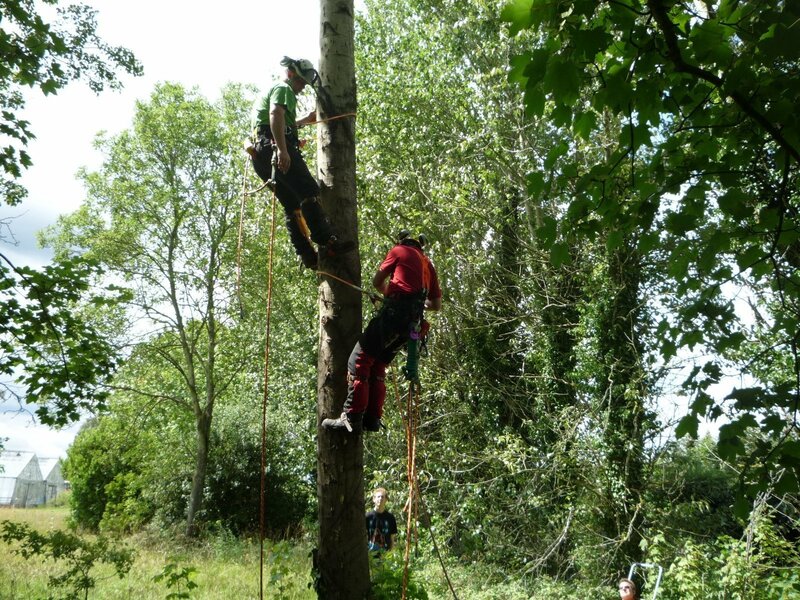 The Access a Tree Using a Rope and Harness and Aerial Tree Rescue Operations ( Climb Trees using a Rope and Harness and Aerial Tree Rescue Operations) training course combines the knowledge and skills to access a tree using a rope and harness and those required to carry out tree rescue operations. 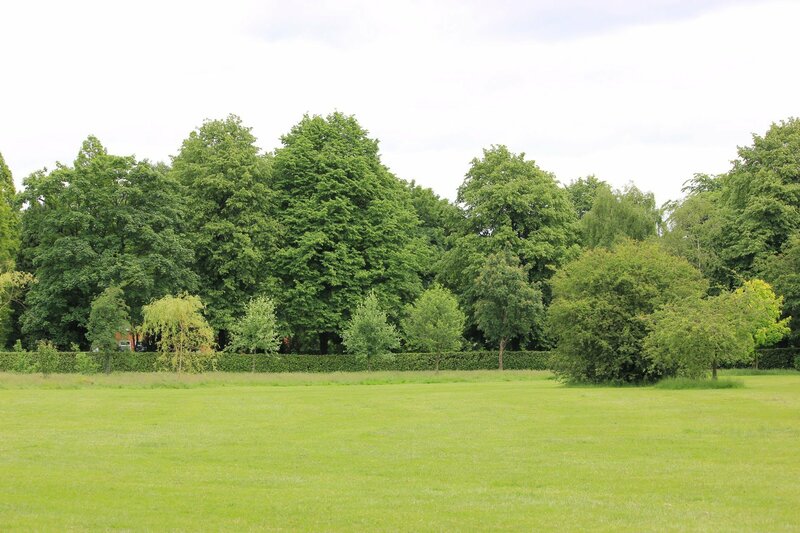 This advanced course in Professional Tree Inspection is designed to equip learners to clearly and competently inspect potentially hazardous trees. 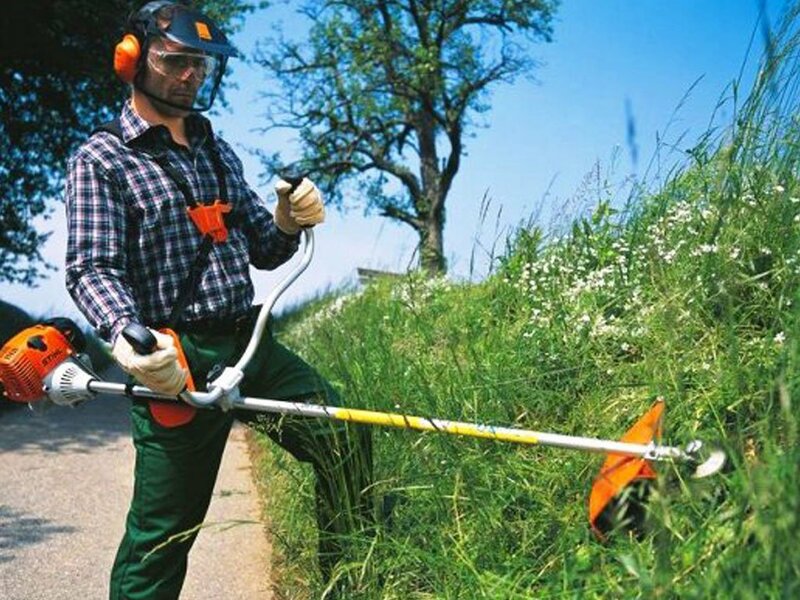 Our Brushcutters/Trimmers – Maintenance and Operation integrated training and assessment course has experienced instructors who will make sure that you use the trimmer safely and with confidence, and that you understand the relevant regulations and safety requirements. 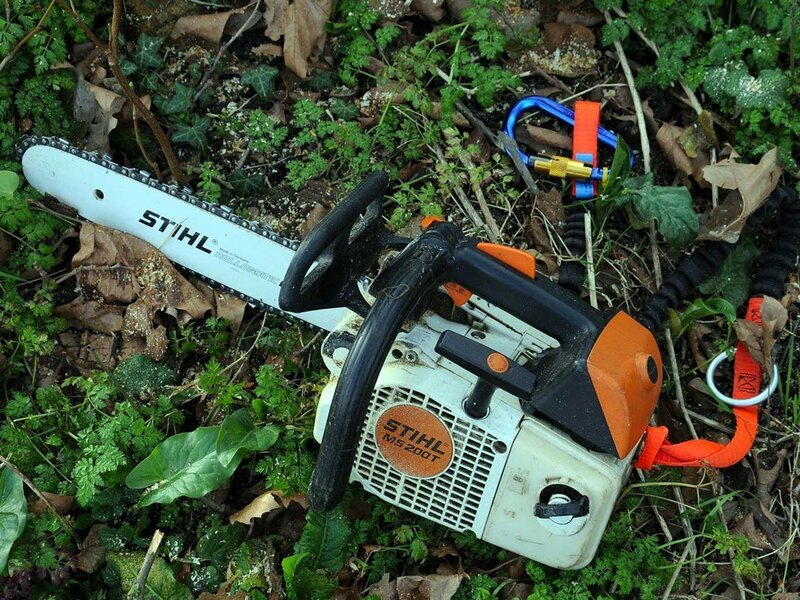 Once you have successfully carried out this course you will receive a certificate of training for Brushcutters/Trimmers.